Mercedes C Class wins World Car of the Year 2015 | Car News, Reviews, & Pricing for New & Used Cars. 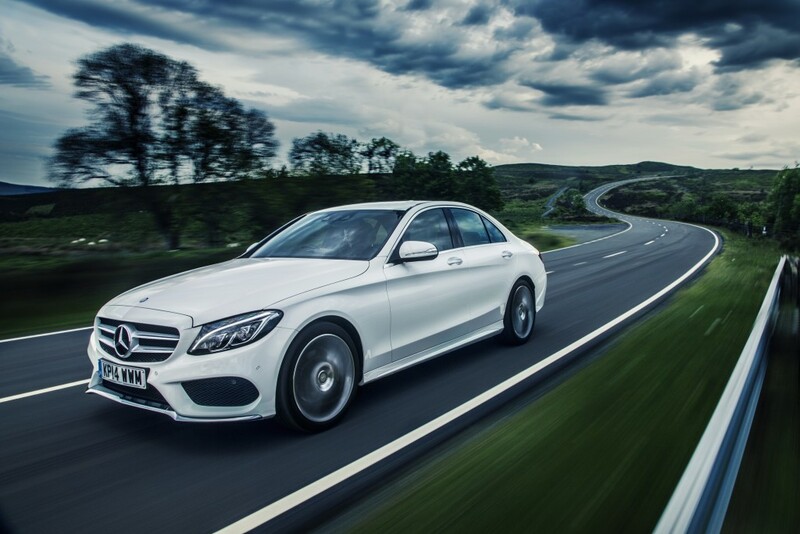 Mercedes-Benz has one three categories in the prestigious World Car Awards 2015, including World Car of the Year 2015 for the Mercedes C-Class. Christoph Horn, Head of Global Communication Passenger Cars Mercedes-Benz and Rob Moran, Director Mercedes-Benz USA Communications, received the awards at a ceremony as part of the New York International Auto Show. Other wards went to the S-Class Coupé as “World Luxury Car 2015″, and the Mercedes-AMG GT sports car picked up the award for “World Performance Car 2015″. Mercedes-Benz was the only manufacturer to make it into the final round of the awards with five vehicles, with the international jury for the awards made up of 75 renowned automotive journalists.